Fishguard and Goodwick are the twin towns at the heart of North Pembrokeshire. Fishguard is a small coastal town with two small supermarkets and family-run shops and businesses. There is a choice of hotels, pubs, restaurants and cafes with several pubs providing entertainment at weekends. The town provides many superb walks including the Marine Walk which forms part of the 186 mile coastal path and has outstanding coastal views. There’s always plenty to do in North Pembrokeshire whether adventuring with sailing, kayaking, coasteering or hiking to sitting on a beach with an icecream! For rainy days there’s the gym and swimming pool, Theatr Gwaun’s digital cinema, live music, or one of our renowned music festivals. With Stena Line ferries sailing twice a day to Rosslare in Ireland, Fishguard is a favourite stop off point before crossing the Irish Sea. The area is famous as the location of ‘The Last Invasion of Britain’ when in 1797 French troops landed nearby. The invasion is commemorated by an imposing and internationally famous tapestry which is on display at the “Last Invasion Gallery" in the Town Hall. Entry is free. 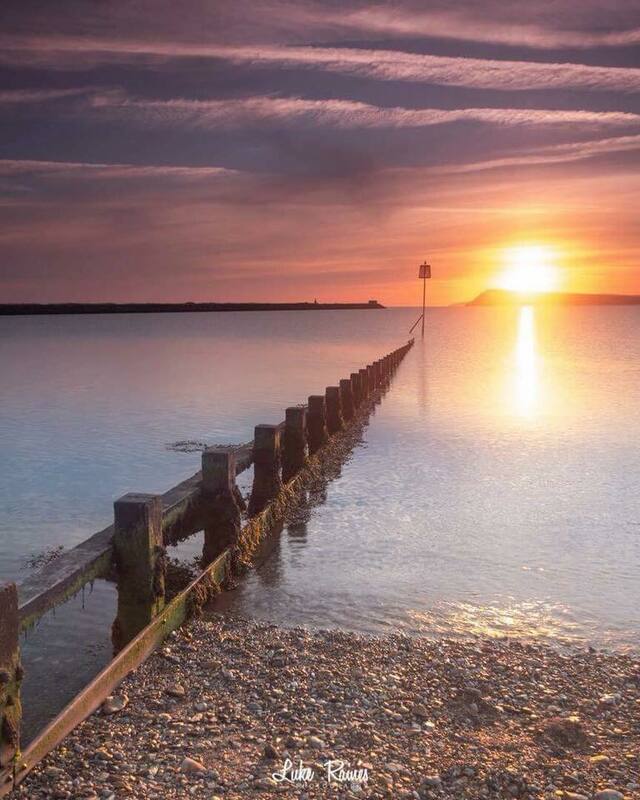 Goodwick Beach, a winner of the ‘Seaside Award’, is a favourite with families and the Ocean Lab on the Parrog has a cyber cafe, coffee shop, a soft play area and tourist information centre. 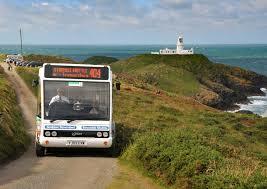 The beautiful beaches of Newport, Cwm Yr Eglwys, Whitesands and many more are a short drive or bus ride away. The lifeboat is based in the harbour and seals and dolphins are sometimes seen in the bay but are more numerous just off the coast. Lower Town, in Welsh ‘Y Cwm’, is the old port of Fishguard. Its picturesque setting has been used as a location for many films. Local fishermen and pleasure boats add to the attraction and there is a cafe, pub and yacht club (open to non members). This is a great location for crabbing. The Gwaun Valley is situated a few miles inland. The wooded valley is ideal for walking or cycling. This is also the location of Dyffryn Arms – Bessies pub. You can continue over moorland to the Preseli Hills and climb to the highest point in Pembrokeshire, Foel Cwm Cerwyn, where on a clear day you can see Snowdonia to the north and Ireland to the west. There are many activities and places of interest all of which can be viewed on the Visit Pembrokeshire website but we have picked a few of our favourites! 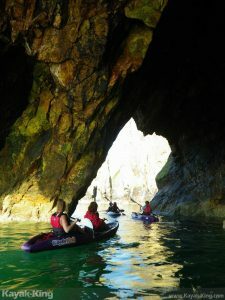 Be among rare nesting birds, seals, dramatic ocean & more, as you kayak the Stunning Pembrokeshire Coast with Kayak-King Tour or Mike Mayberry’s Kayak School. Trek through some of the most spectacular scenic routes the Pembrokeshire Coast National Park has to offer with Havard Riding Stables, Dinas or Llanwnda stables, Goodwick. Discover dolphins, seals, puffins and other migrating and nesting seabirds of the Pembrokeshire islands with Voyages of Discovery based in St Davids. The younger members of your party will certainly enjoy Folly Farm Adventure Park and Zoo and Heatherton World of Activities. The only way to truly experience the incredible scenery is to pull on those sturdy boots, pack your lunch and head out on to the Pembrokeshire Coast Path. Its a good idea to make use of the Strumble Shuttle, to cover longer distances.